King County Proposition 1, the Parks Levy passed overwhelmingly with over 70% of the vote cast. 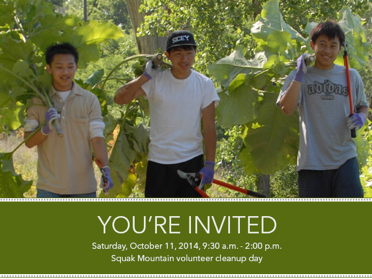 The Parks Levy is key for saving the Squak Mountain parcels from clear cutting. 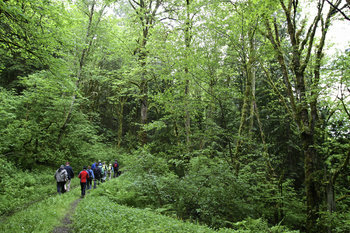 It is one of the funding sources for King County to acquire the land from the Trust for Public Land which is facilitating the preservation by buying the land from Erickson Logging and holding onto it until King County can budget the necessary funds. Many thanks to all the voters in King County who helped pass the Parks Levy. You not only helped Save Squak, but you have helped many other worthy projects focused on preserving park land for current and future generations.